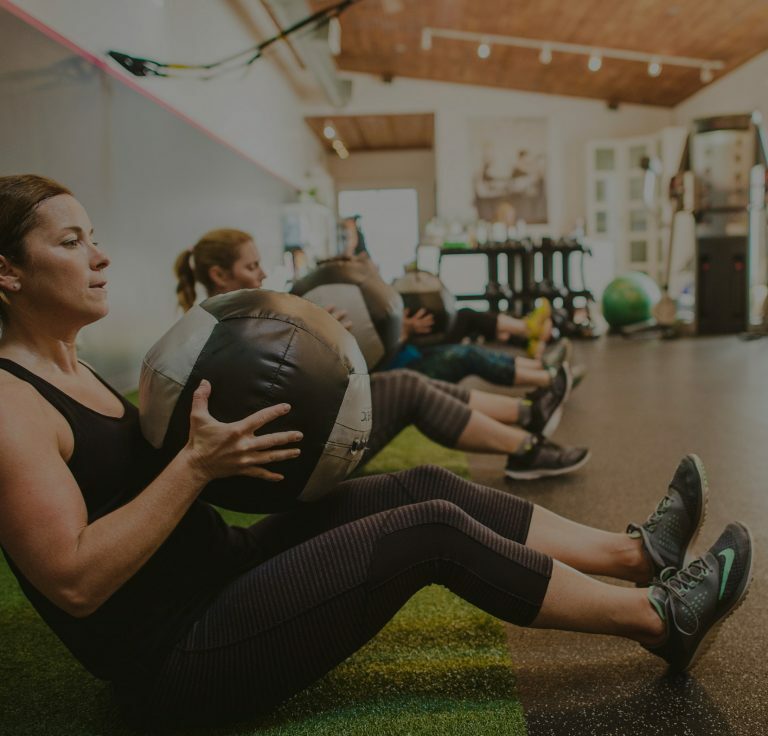 Nicole first fell in love with fitness and nutrition in her late teens and has been a member of a gym or participant of some form of fitness class for as long as she can remember. She was not involved in team sports as a child but did take strict ballet lessons for 8 years and from there went on to gym memberships for strength training and taking classes. Nicole was intrigued by how strength training and a proper diet can transform your body, health and overall wellbeing. 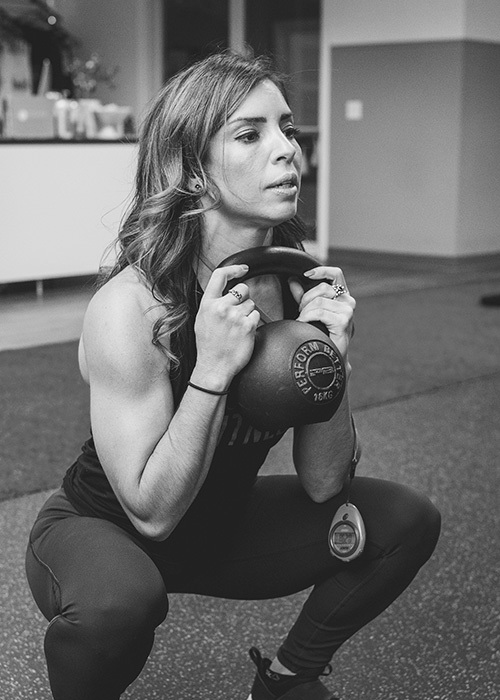 Nicole works full time at the Westport studio, both training clients and helping Boutique Fitness with marketing campaigns & initiatives. In order to meet your fitness goals, patience and consistency can’t be emphasized enough. It’s a lifestyle change without a finish line, it requires hard work and doesn’t happen overnight. You have to really want it, and when you start seeing and feeling results, it’s the fuel that keeps you going. When it comes to workouts, I love the Deadlift and Box jumps!